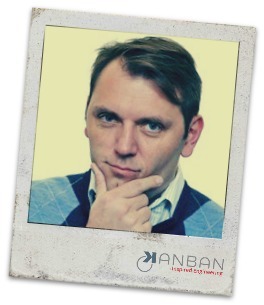 Keep an eye on how you manage content with Kanban Solutions. Check out these resources today! Minneapolis, on any given spring or summer day, seems to be a great place to do just about anything. Add about 500 content-centric professionals to the mix and you quickly have the perfect environment for the exchange of ideas, best practices, and almost everything else related to content strategy. The 2nd annual event, Confab 2012, was again a smashing success, thanks to the organizers, Brain Traffic, and a number of highly accomplished and passionate speakers (Dan Roam, Ann Rockley, Jared Spool, and Karen McGrane, just to name a few).Confab 2012, The Content Strategy Conference, brought together a community of practitioners and evangelists with a passion for content strategy…which, if you have not been paying attention, is quickly becoming an over-arching discipline in marketing and communications departments to address the challenges of delivering content in a multi-modal, multi-device world.Part user experience, part editorial, and part content management, the practice of developing a content strategy is becoming a hot topic for brands and agencies alike.